MACON, Ga., Apr 11, 2018 (SEND2PRESS NEWSWIRE) — LBA Ware(TM), a leading provider of automated compensation software and systems integration solutions for mortgage lenders, today announced that top ranking Nevada-based retail mortgage lender, Alterra Home Loans has chosen CompenSafe(TM) to automate commissions for its 65 branch offices licensed to operate in 30 states and deliver operational insights to executive management on its branches and sales staff. 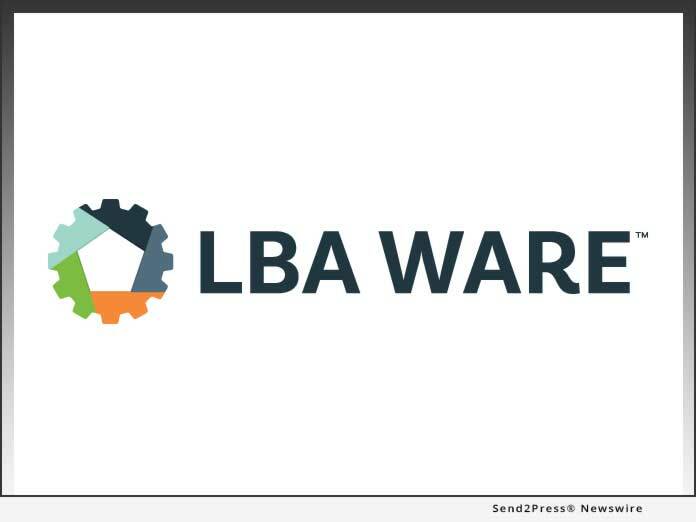 Founded in 2008, LBA Ware’s mission is to inspire opportunity by delivering solutions that are essential to the way mortgage companies operate. We strive to be a trusted partner and play a key role in our clients’ success by enabling them to motivate, incentivize and better leverage the human potential within their organization. Our applications automate traditionally manual business processes for which an existing software solution does not exist, empowering lenders to create an integrated software environment that maximizes their productivity and operational efficiency. Previous articleVocalist Sandra Booker Tributes Sarah Vaughan at Herb Alpert Vibrato Jazz Grill in L.A.